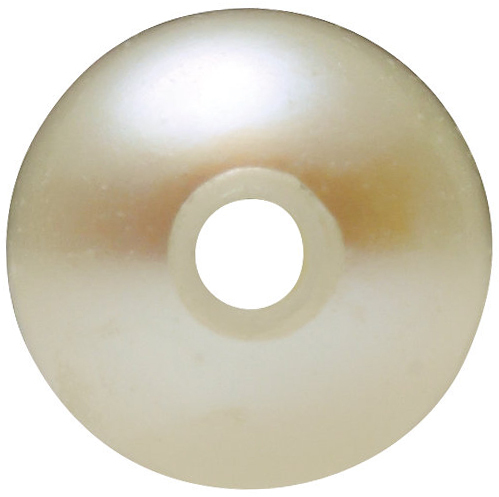 Natural White Cultured Pearls in Undrilled AAA White Cultured Pearls Have Undergone Their Traditional Bleaching Enhancement Process. Pearls are referred to as an organic gemstone because they are produced by living creatures, either oysters or other mollusks. 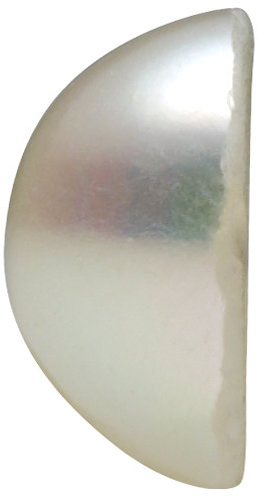 When an external object enters their bodies they coat it with secretions that create the pearl. What are cultured pearls? Cultured Pearls refer to pearls that are grown in mollusks that were farmed and raised by humans who helped them to form pearls. 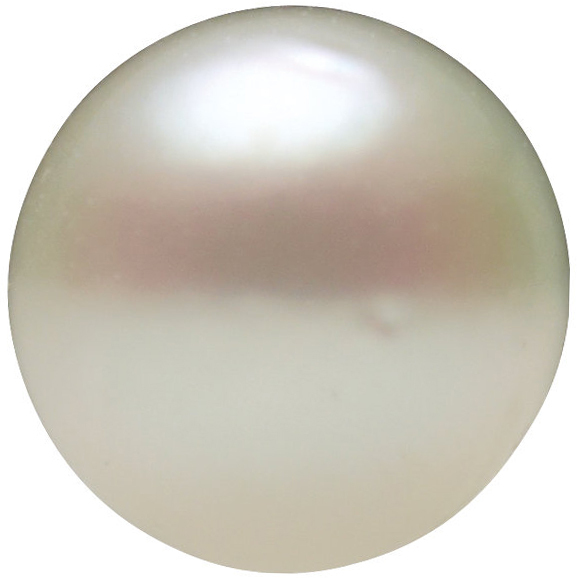 Pearls are considered to be natural pearls when the pearl formed inside of the creature without any human intervention. Natural pearls will typically command a higher price, so cultured pearls are a great way to get the look with a smaller price tag. 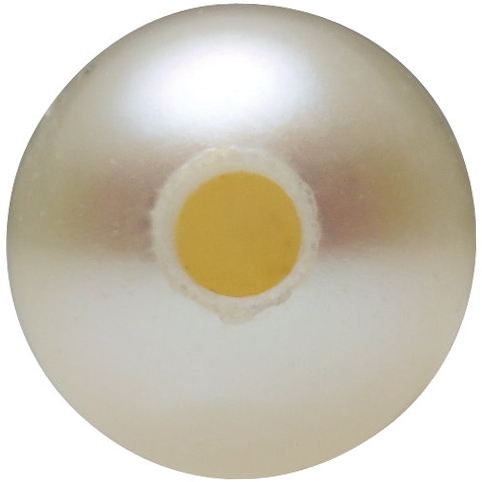 The best way to distinguish natural pearls from cultured pearls is through an x-ray which will reveal the inner nucleus of the pearl. With their ever classic beauty, pearls are perennially chic and always a stylish choice in jewelry design. Whether the simple pearl strand or classic pearl earrings, or something trendier, you can�t go wrong with pearls! 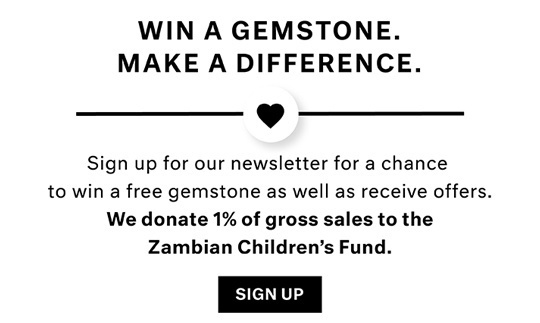 AfricaGems offers an affordable selection of calibrated loose cultured pearls for your next custom jewelry project.